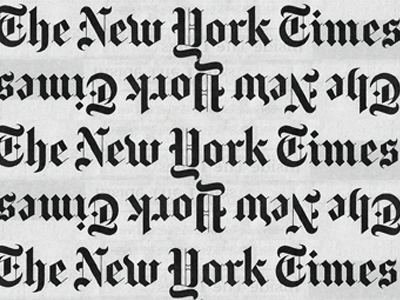 This video shows me reading a long list of names that I had gathered from the New York Times. Each name on the list had been selected because it was difficult for me to pronounce. I wanted to raise questions about the concept of a shrinking world or a global community by highlighting the many barriers that still exist between people of different nations.